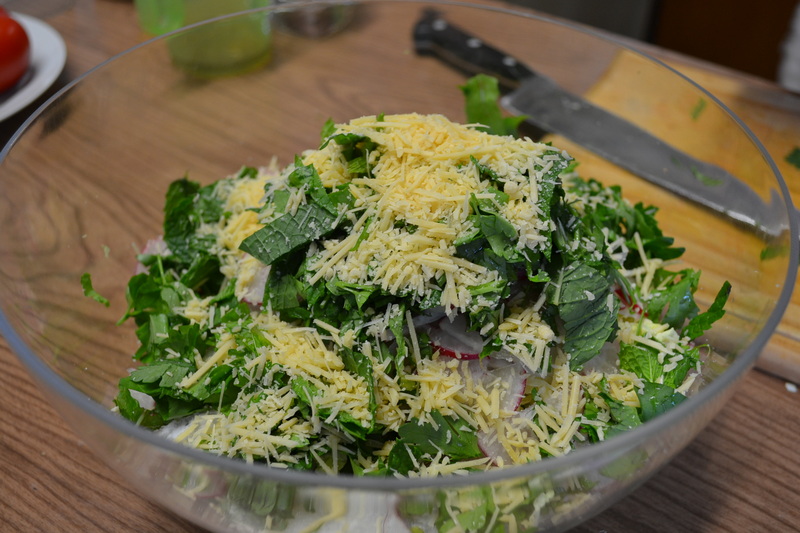 As many of my reader’s are on healthier eating plans these days, I have decided to incorporate some salads, especially since salads are so great in summer. Ever so healthy. Ever so easy. And ever so YUM! 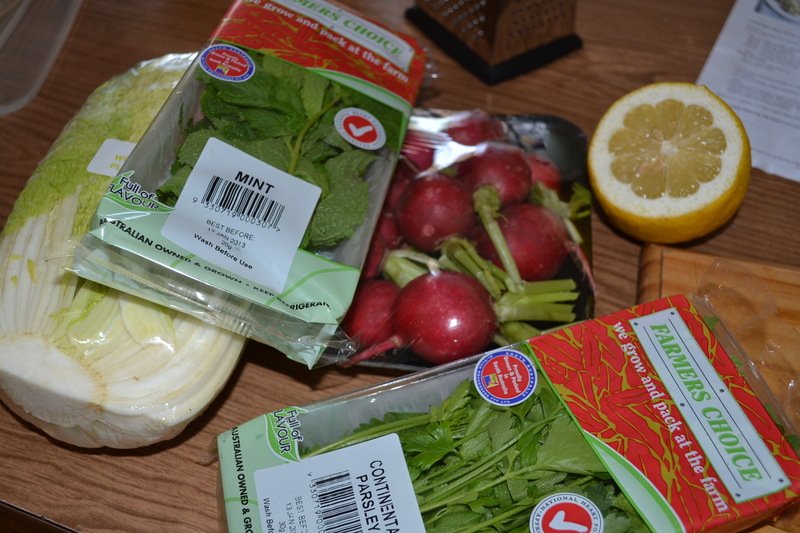 What is your favourite salad this summer? What are your thoughts on raw cabbage? 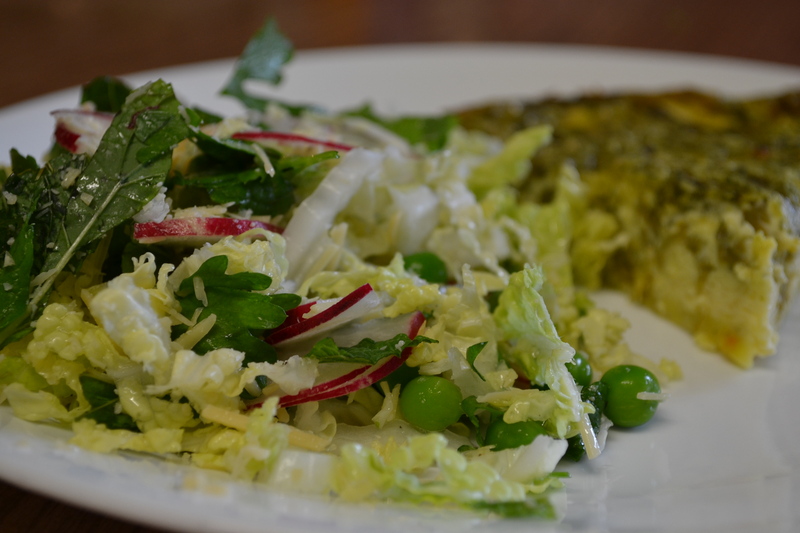 This entry was posted in Love and tagged cabbage, Karen Martini, Mr Wolf, salad, Summer Salad by sewandbakeandlove. Bookmark the permalink. Yum – looks very refreshing! Sounds like a terrific salad. Love the colours in this salad. 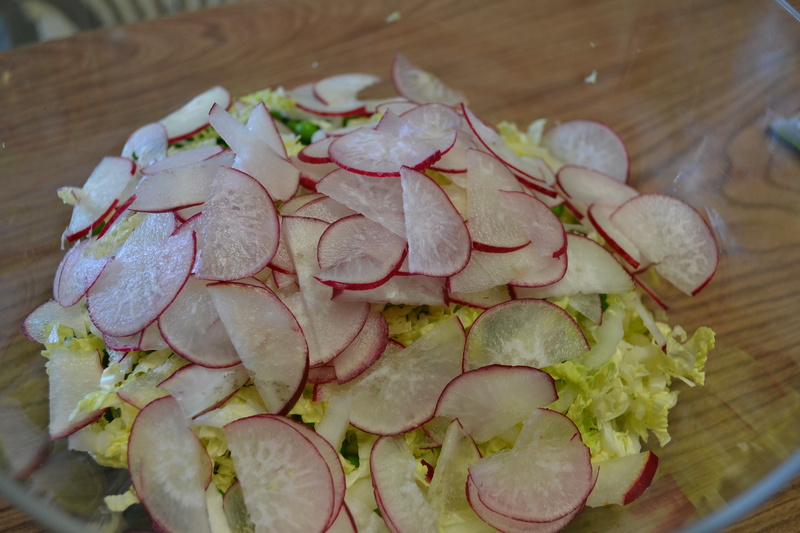 I’ve never actually tasted or used radishes in my cooking, but I am a huge fan of raw cabbage. Your asparagus quiche looks great too.